In order to find who the Reverend gentlemen were that ministered at Soar Chapel I have had to once again turn to Bernant Hughes. In his books Stepping Stones and Ystalyfera Memories he thankfully documents the information and I am sure he would not mind if I place his notes in the appropriate sections of Ystalyfera Chapels and Churches. 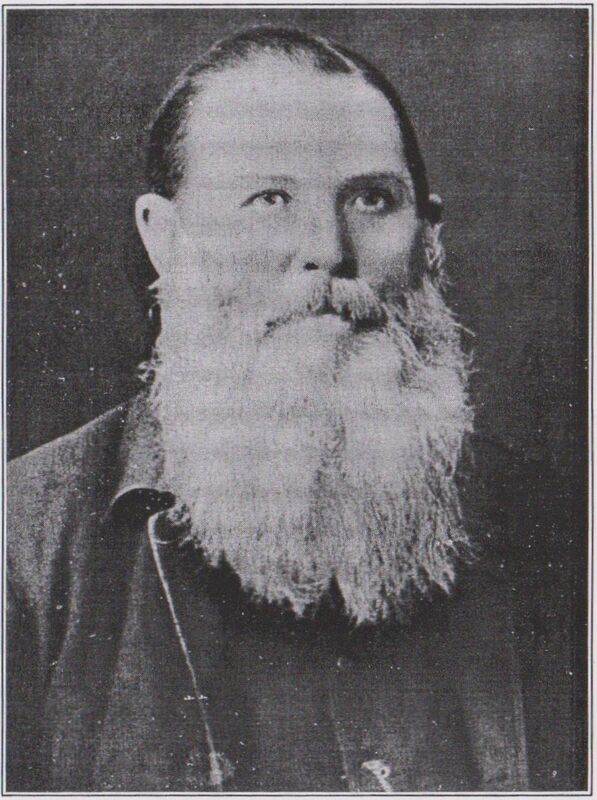 The Rev Charles Williams: minister at Soar Baptist Church for 35 years from 1853. He died on 4th February 1888 aged 69 years. This might be the tablet visible in this photograph of the interior of the demolished Soar Chapel. 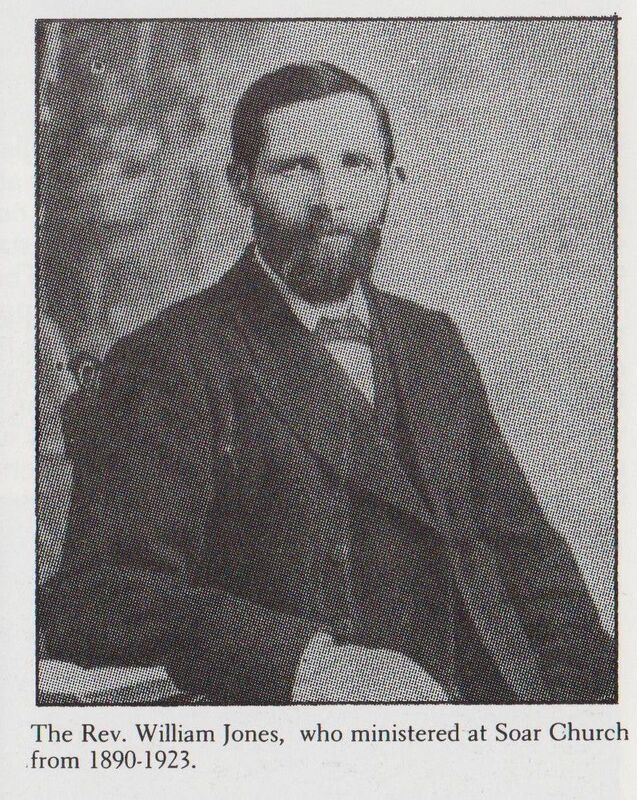 The Rev William Jones: He came from Blaenllechau and he completed his theological training at Llangollen. Was ordained as minister to Soar Church on 1st January 1890 but after 33 years as a faithful minister, he passed away after a protracted illness on 3rd October 1923. A memorial tablet in memory of the late Rev William Jones was unveiled in 1935. At the service his son and two daughters as well as a grandson attended. Reverend William Jones ministered at Soar (Zoar) from 1890 to 1923. His period of ministry included the First World War. He had a son in the forces, Private W.A. Jones, who wrote letters home in 1914 and 1915 that were featured in the Llais newspaper. The Rev William Jones gave out Bibles to those young men from his congregation who left to join the armed forces. He also presided at the meeting of the Ystalyfera Free Church Council in October 1916 where funds were raised to endow a bed at the Netley Hospital. The Great War at Soar Chapel, Ystalyfera. At the burial service of the late Rev William Jones on Monday the tablet erected to the memory of Mr Jones' predecessor reminded us that Soar is a church of long pastorate. The Rev Charles Williams was pastorate for 35 years and his successor for 23. 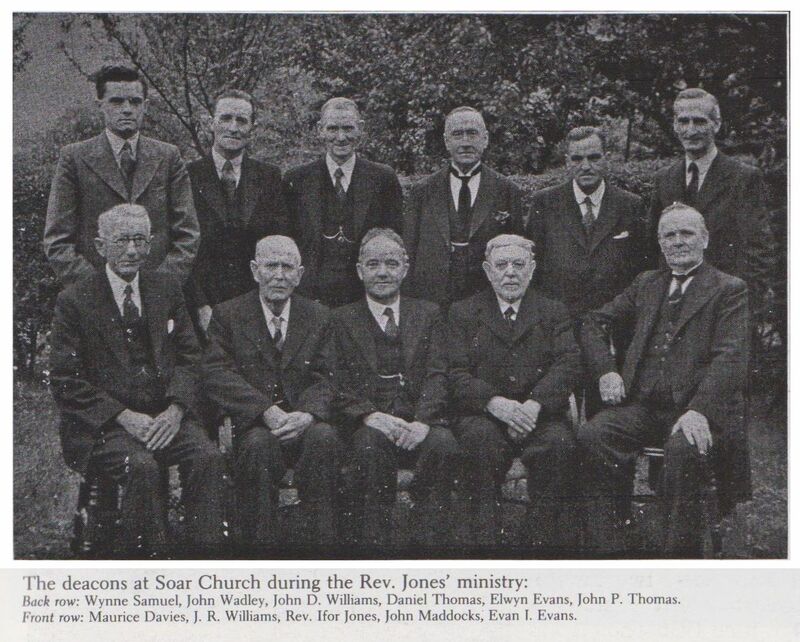 Reverend Ifor Jones ministered at Soar (Zoar) from 1925 to 1944. He was inducted on 20th April 1925 and died in 1944, whilst still minister. Miss Mary Jones, daughter of the Rev and Mrs Ifor Jones, was the present organist at the time of the 1943 centenary celebration. Ifor Jones had a flourishing ministry by this date, having baptised 164 persons and with over 300 members of the chapel. 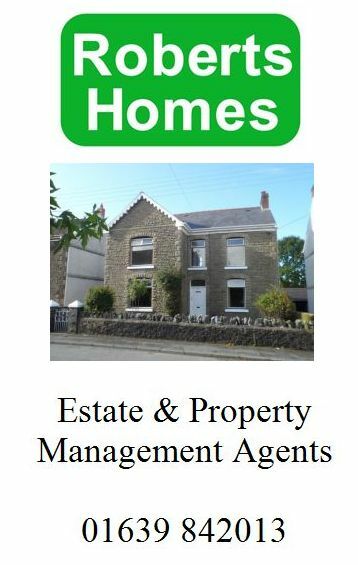 The History of Soar Chapel, Ystalyfera. In its first 100 years of existence, 1843-1943, Zoar had 41 deacons; 5 treasurers; 10 secretaries; 2 assistant secretaries; 7 precentors and 10 organists. Deep regret was felt in the locality on Friday last when it became known that Mr Thomas Charles Williams (Cerddor y Dyffryn), had passed away after a lingering illness. Deceased was 72 years of age, and well-known and highly respected throughout the district. He took a keen interest in music, and had acted as conductor of an Ystalyfera choir, which in its day was one of the best on the eisteddfodic stage; he was also a music composer of a high order. He was a deacon at Soar Baptist Chapel and had been precentor for nearly 50 years. The funeral took place on Tuesday, when the remains were buried at Soar churchyard. The service was taken by the Revs. Wm. Jones (Soar), D. J. Davies (Ainon), and E D Lewis (Caersalem). Councillor David Griffiths, of Swansea, an old friend of the deceased, also spoke at the graveside. The mourners were, Mrs Williams and Misses Williams (widow and daughters), Mr and Mrs David Watkins, Penrhos son-in-law and daughter), Mr and Mrs J R Williams (brother and sister-in-law), Mrs Ann Richards, Llanelly (Sister), Mr Wm Thomas, Caerau (brother-in-law), Mr and Mrs David Thomas, Gurnos (brother-in-law and sister-in-law). 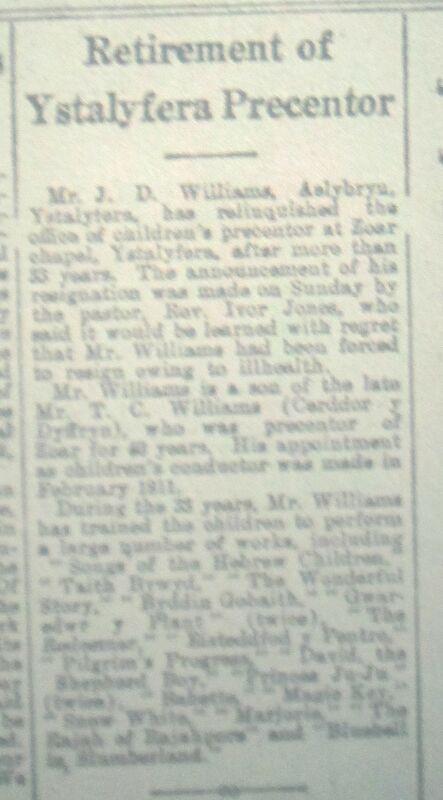 The arrangements were in the hands of Mr J R Williams. Frederick and Catherine Rees were the only husband and wife pair of deacons in the diaconate. Married on 3oth December 1884, there Golden Wedding Anniversary was trumpeted in the Llais in January 1935. The photograph above shows the deacons of Soar Chapel under the Reverend Ifor Jones. They are named as: Wynne Samuel, John Wadley, John D. Williams, Daniel Thomas, Elwyn Evans, John P. Thomas in the back row, and Maurice Davies, J.R. Williams, the Reverend Ifor Jones himself, John Maddocks and Evan I. Evans in the front row. As of 1943, the treasurer was Mr Maurice Davies, elected in October 1931; whilst Mr J Powell Thomas, son of a former secretary, David Thomas Y Gof, was appointed to the office of secretary on 1st January 1940. Mr E J Evans, precentor was elected on February 1911 and appointed as deacon in 1916. Miss Mary Jones, daughter of the Rev and Mrs Ifor Jones, was the organist. One of the leading political and religious figures in the area, Mr Llewelyn Davies of Cyfyng Road Ystalyfera died suddenly on Sunday. A surface worker at the Abernant Colliery Mr Davies was a faithful servant of Soar Chapel where he was a deacon, trustee and secretary. He was also highly regarded for his qualities as a lay preacher. In the fields of politics Mr Davies was a prominent member of the Welsh Nationalist movement. He stood, without success, for the local council on a number of occasions. Mr Davies was also interested in local events and activities especially in the field of drama and proved an able lecturer and authority. He is survived by his wife and three children. His mother Mrs Annie Knight of Gough Road, who has been ill for some time, also survives along with two sisters. 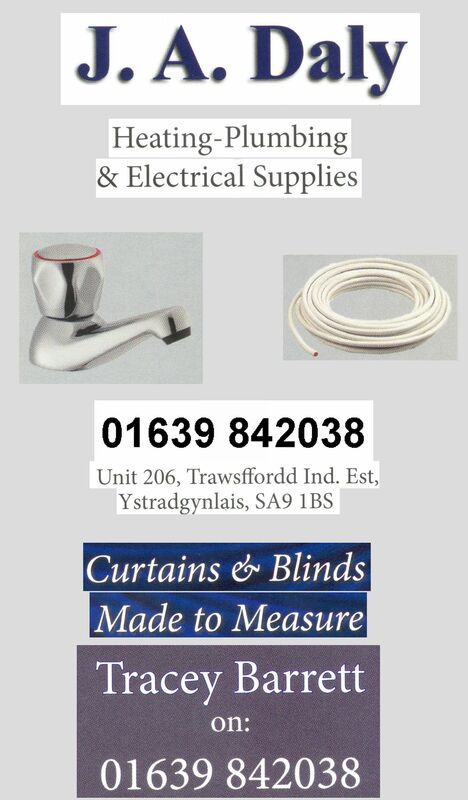 The following Appreciation of the late Mr Llewellyn Davies of Ystalyfera has been received from Mr E L Williams. 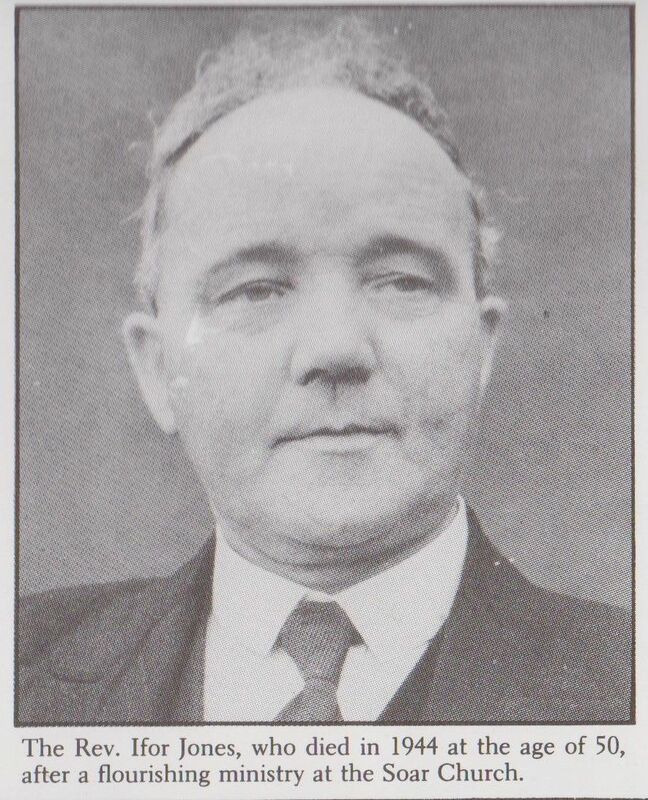 Mr Llewelyn Davies, whose death at the age of 54 was recently reported, had devoted his life to the Baptist cause and to the furtherance of Welsh Nationalist ideals. To his colleagues and friends, he was a man who strove unceasingly but unobtrusively for the principals in which he believed. As a deacon, secretary and qualified lay preacher, he had played a leading role at Soar Chapel since a young man and the large representation of West Glamorgan Baptists attending his funeral, testified to the esteem in which he was held. His motives were always altruistic and for many years he had cared for an invalid mother-in-law and his own mother, who has been in failing health for some time. His attitude to life was healthy and tolerant and not only was he greatly respected and loved but can truly be described as a Christian gentleman. "Of this blest man, let his just praise be given. Heaven was on him before he was in heaven". Mr J.D. Williams, Aelybryn, Ystalyfera, has relinquished the office of children's precentor at Zoar Chapel, Ystalyfera, after more than 33 years. The announcement of his resignation was made on Sunday by the pastor, Mr Ivor Jones, who said it would be learned with regret that Mr Williams had been forced to resign owing to ill health. Mr Williams is a son of the late Mr T.C. Williams (Carddor y Dyffryn( who was precentor of Zoar for 40(?) years. His appointment as children's precentor was made in February 1911.